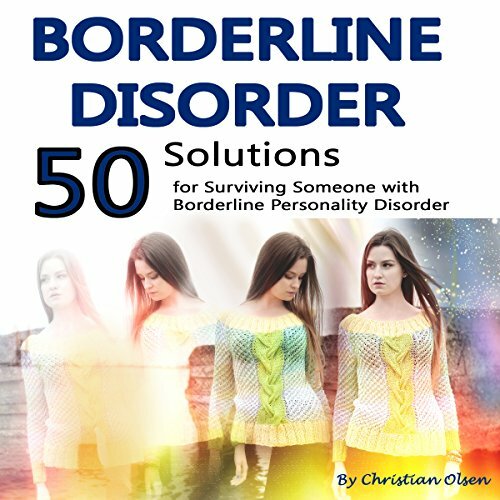 Showing results by author "Christian Olsen"
This audiobook will help you solve seven major issues that can exist in a marriage relationship. Even if you're not on the brink of divorce, this counsel can still be applicable and useful to you and your spouse. 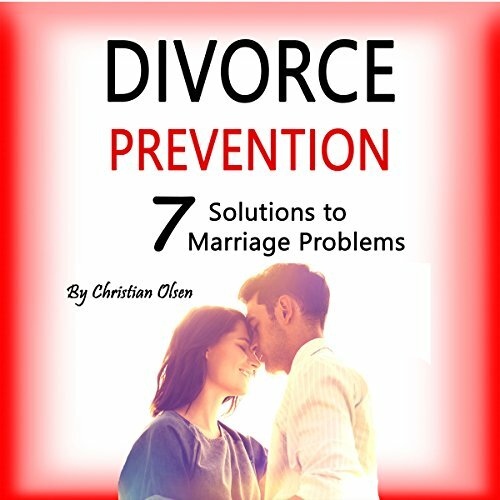 Listen about the seven things that kill marriage relationships. Do you listen to others? Yes? No, I mean, do you really listen to others? 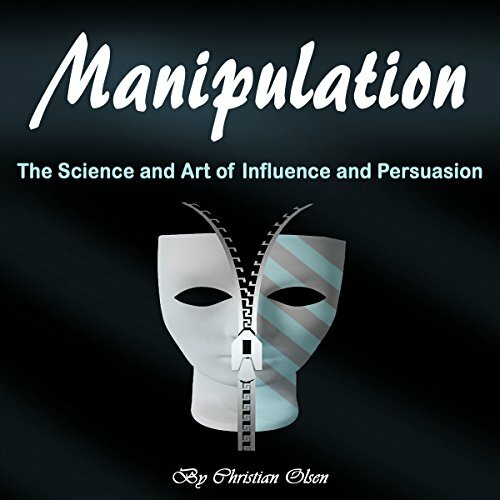 If there is room for improvement, then pick up this relatively low-priced book and become more loved in relationships, by coworkers, or become more effective at what you do and how much information you absorb. 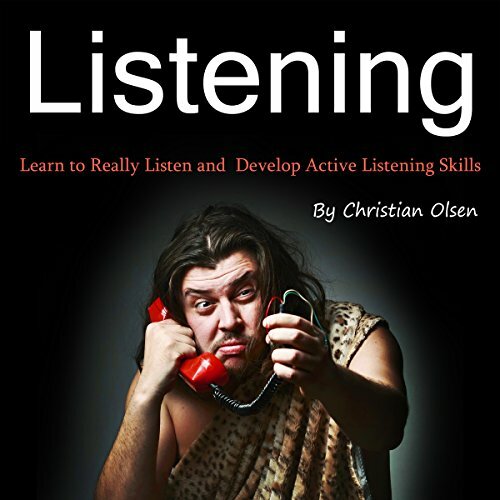 This book talks about passive listening, active listening, tips to improve, and thoughts that will help you show more interest in others, something that is much needed in today's fast-paced, digital society. 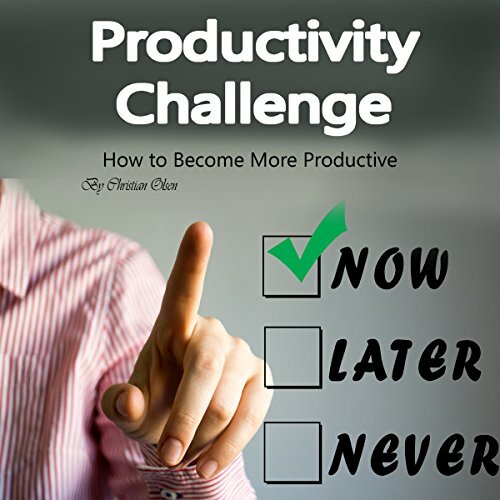 In this book about becoming more effective and productive at what you do, you'll learn how to leverage your time and acquire the mindset of an efficient worker. The way you look at things, and the way you plan out everything, have an effect on your time management and on how fast you achieve results. 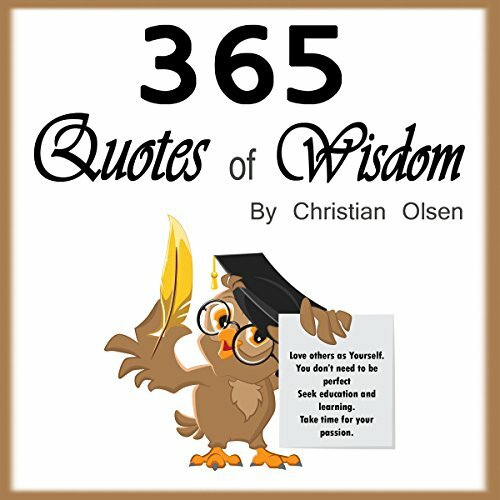 In this compilation of wisdom, you'll find some extraordinary, life-changing quotes as well as some common-sense deep thoughts, philosophical insights, and everyday phrases to live by. They can help elevate your mood and make you think about yourself, the universe, religion, freedom, silence, meditation, gratitude, love, courage, success, and many other characteristics and ethics that are essential to our well-being. Forgiveness can be hard. Forgiving others takes strength. Holding a grudge will never lead to happiness. Our selfish nature can be overcome. We can let go of the wrongs others have inflicted upon us. If you believe in these and similar messages, or if you want to strengthen your belief in them, then this book is for you. 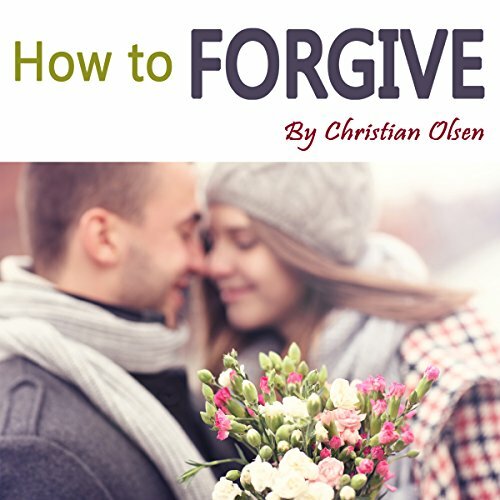 If you are struggling with forgiveness or are looking to become someone with a more forgiving attitude, then this book is for you. Do you or someone you know become frequently impatient? 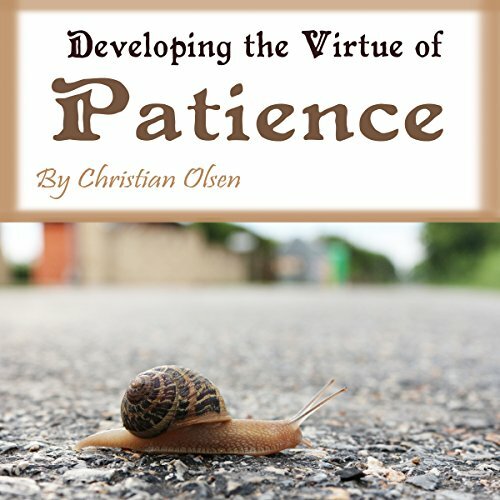 I personally think we can all do a little better, so I aligned quotes, thoughts, and tips in a book that will teach you the root of our impatience, the best ways to help ourselves, and the hidden inner power that emanates from developing this virtue. Powerful messages and reminders to stay motivated and determined. Do you have times when it's just hard to keep going? Do you find yourself at times being lazy and farther away from your goal than you hoped? 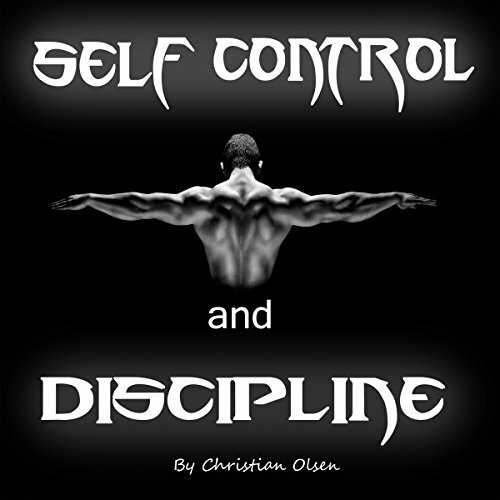 Then learn from these thoughts and inspirational stories to help yourself become more disciplined and in control! So be a mental soldier and pick up this book. Make yourself tougher, more focused, and more able to achieve success and make your dreams happen. 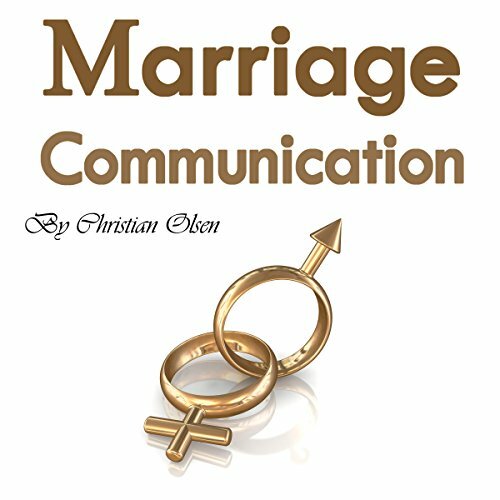 Marriage communication advice! Talking is easy, but communicating a message to your spouse may be challenging at times. 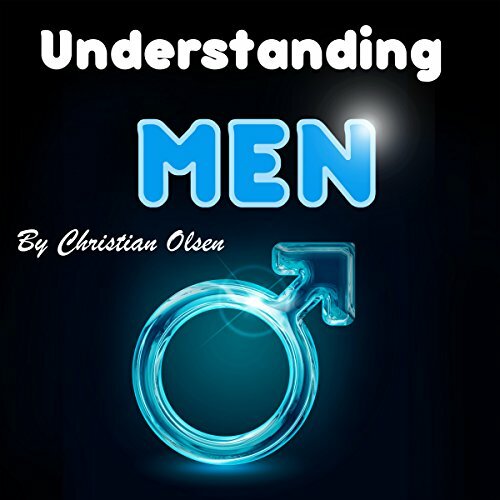 Therefore, I have provided solutions and tips in this book to show you the difference between men and women in general, find more fulfilment in your sexual life, and talk about your problems in a way that listening becomes easier. 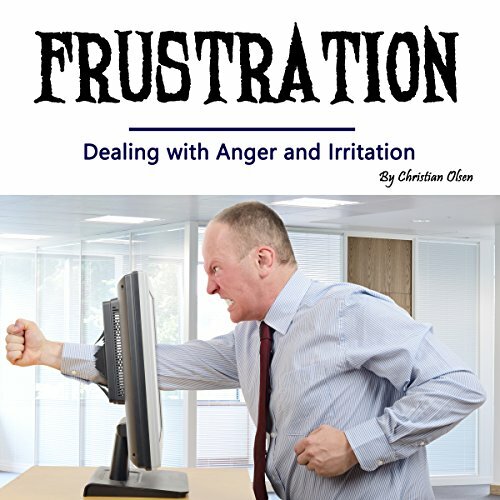 Do you have a hard time dealing with frustration? Or is someone else in your life frustrated all the time? Frustration is a normal, common, human emotion, but there are healthy and unhealthy ways to cope with it. Find out now what to do when you're constantly focused on those changes in life you want and they just don't happen. Possibly the most frustrating book ever! As someone who has been married for a while, I am pretty familiar with some of the ups and downs of marriage. I have seen many marriages around me fail and succeed, and I have learned from the best. 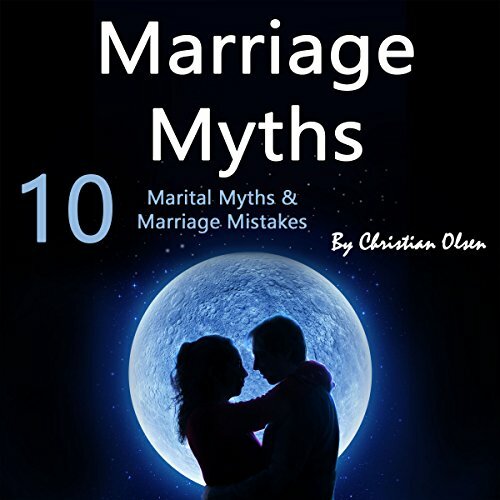 Saving your marriage is a long-term process, which will begin by applying the powerful advice you'll hear in this audiobook. 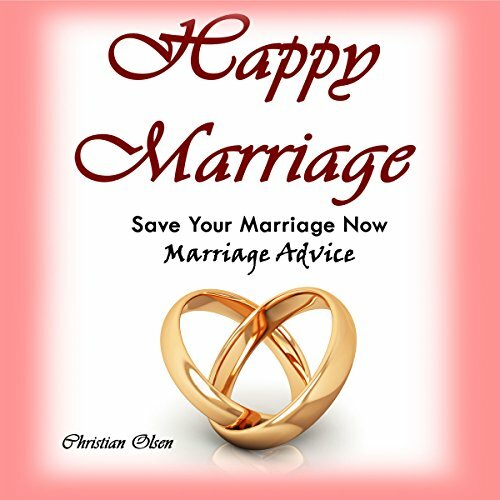 In this audiobook, you'll be able to live a happier life by improving the quality of your marriage. 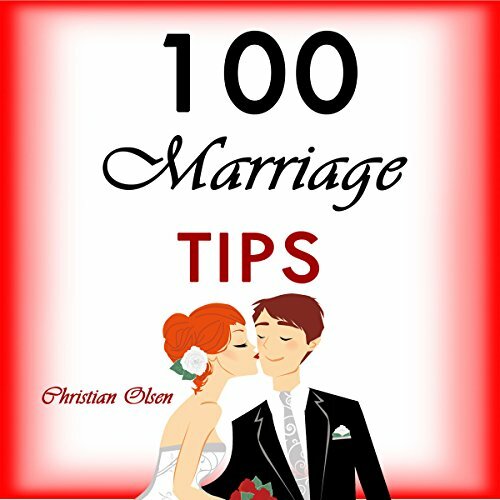 If you keep these tips in mind, or learn a few new ones, you'll love your spouse more and get more love from him or her in return. Marriage isn't always easy, but it sure is worth it! Anger is a natural way to react when people or circumstances cross our boundaries, don't meet our expectations, or things are just peachy! It's called life, right? But sometimes, it can get out of hand, or we wish we would be able to stop the boiling aggressive energy inside us. No worries! 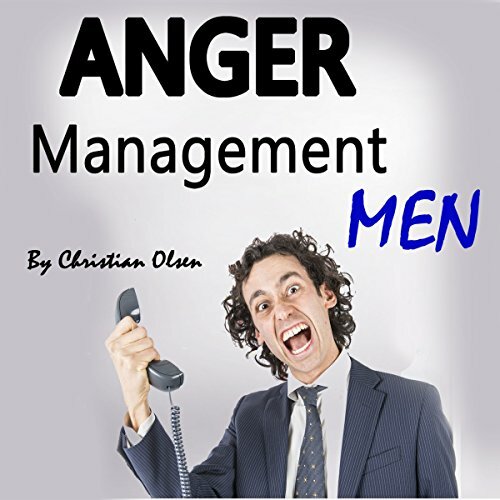 This audiobook is excellent for anyone looking for some quick tips to manage your anger better. 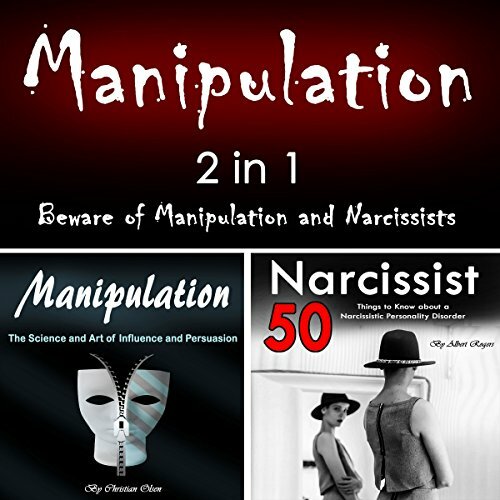 Learn more about your man, your husband, or your boyfriend. What are men like? They aren't all the same, are they? Well, no, of course not. But there are certain traits you will find more easily in a man than in a woman. A man thinks differently, he plans differently, and he consists of different impulses from a body which triggers distinct processes in the man's mind. The male brain and the male body have their influences on specific patterns and behaviors. People spread false rumors, see things in the media, and then assume that how the world portrays marriage is how it should be. The soap operas and romance novels are full of false ideas and lies about the beauty of marriage relationships. But I am here to disclaim those concepts and lay out some of the wonderful truths about a happy, marital relationship.